Oh, the tension of end of the school year. Can you feel it already? Teacher nerves are shot. Students have checked out. Just about everyone including the janitors are counting the days until everyone is gone for the summer. But the year isn’t quite over yet and how you close a school year might be almost as important as you start one, so I’m thankful for those teachers who continue to push themselves and the learners in their classes. Even more thankful when they continue to share their reflections that cause me to think. Hope some of these posts from the past couple of weeks will do the same for you. 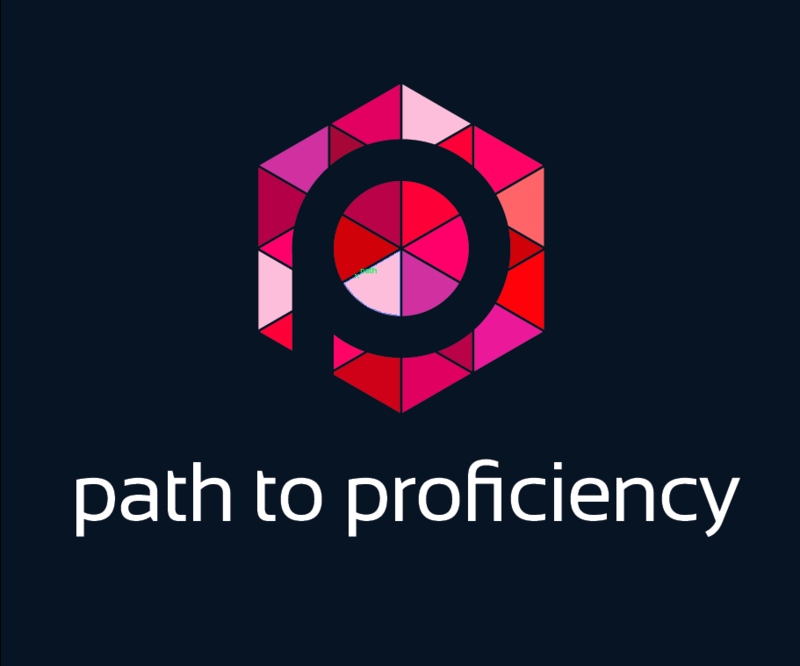 From the Path 2 Proficiency: The countdown has begun!